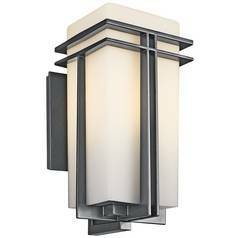 You know that the right lighting can enhance or take away from your home's decor, but you may not have considered that the exterior of your home is equally as important. 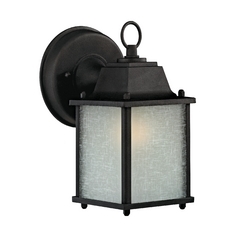 Don't neglect to make your home's outdoor seating areas as relaxing and beautiful as the indoor ones. 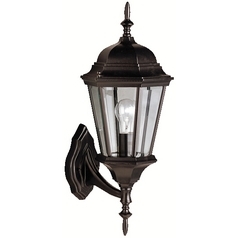 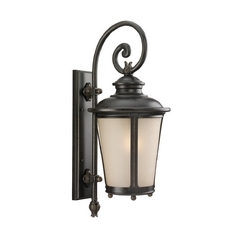 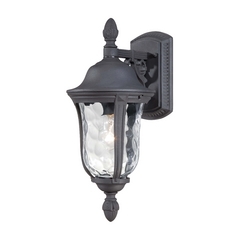 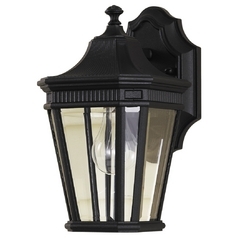 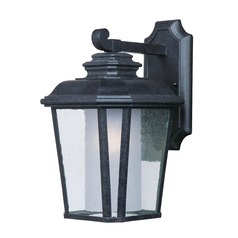 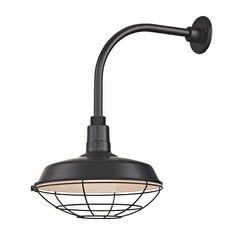 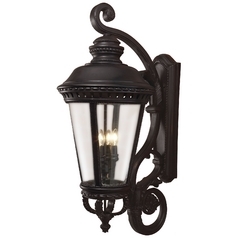 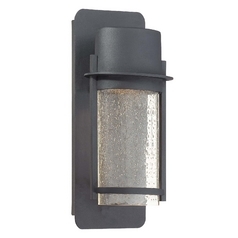 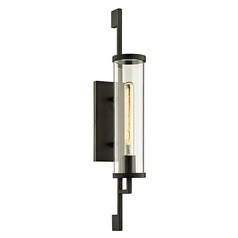 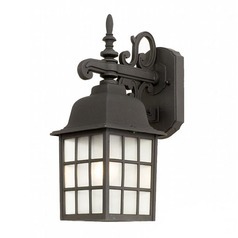 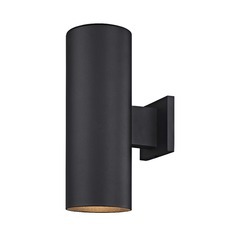 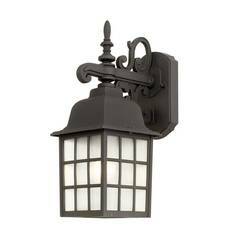 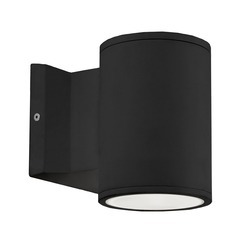 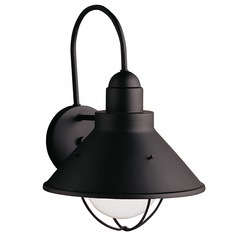 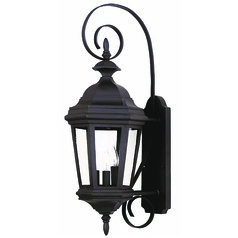 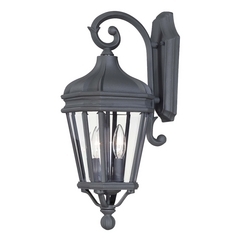 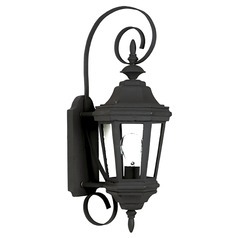 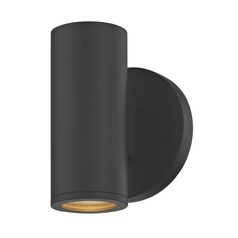 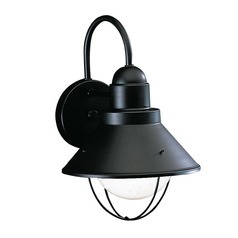 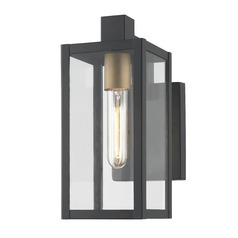 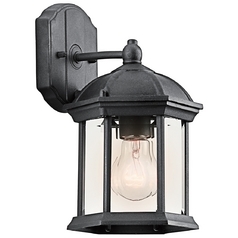 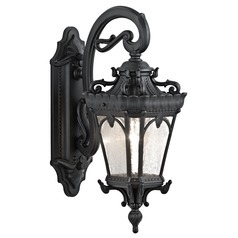 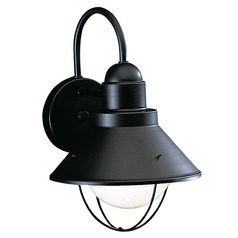 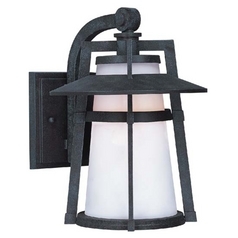 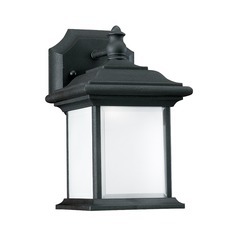 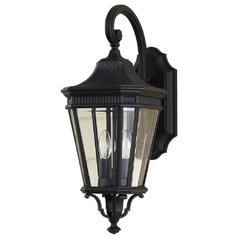 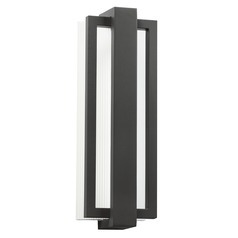 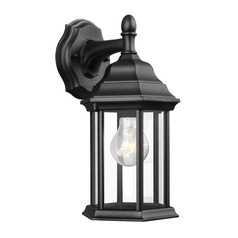 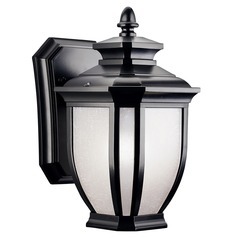 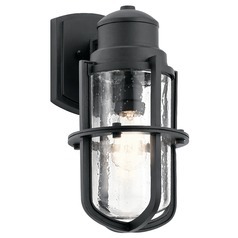 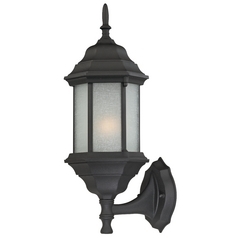 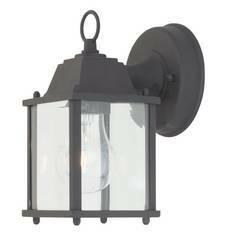 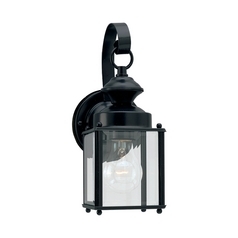 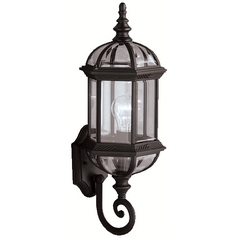 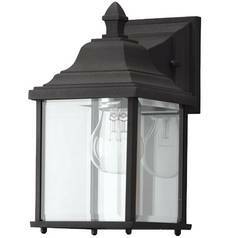 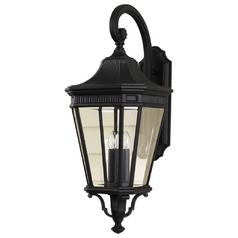 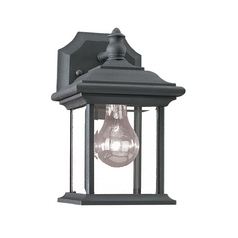 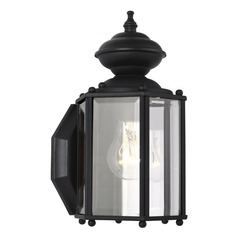 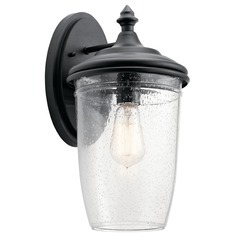 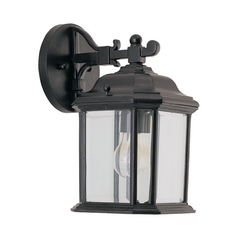 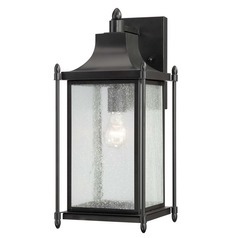 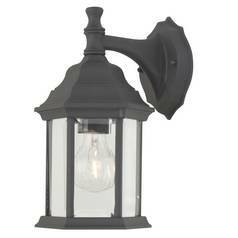 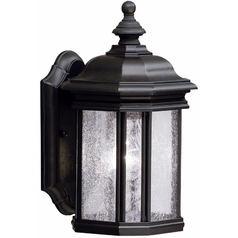 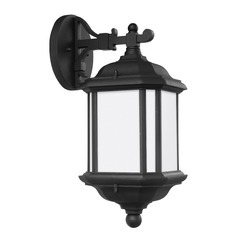 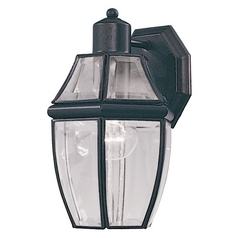 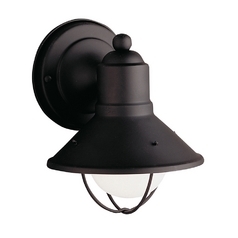 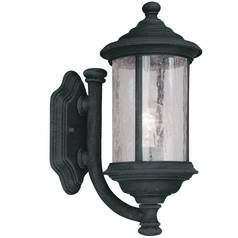 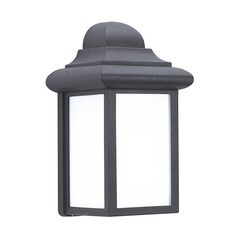 Destination Lighting has a large selection of black outdoor wall lights to choose from, so beautifying your home's exterior is easy to do. 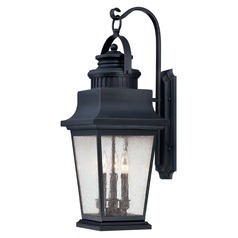 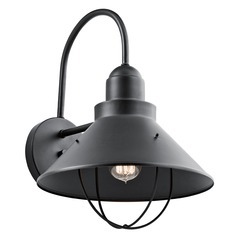 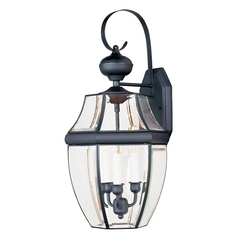 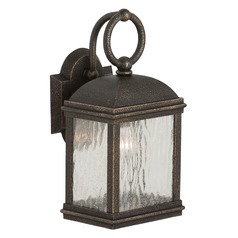 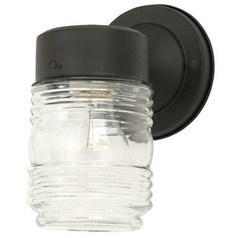 Here you'll find traditional lantern styled lights to give any home a dose of old world charm, as well as more sleek and modern designs that add a perfect accent piece to any seating area. 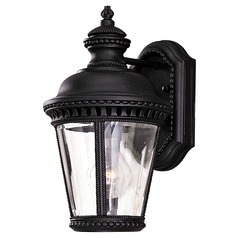 You will find a selection of black finish options, from polished and contemporary to antiqued and traditional. 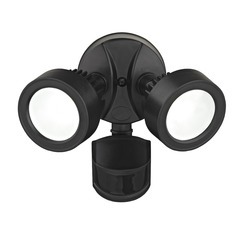 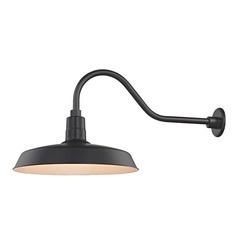 No matter what you're looking for, Destination Lighting has you covered. 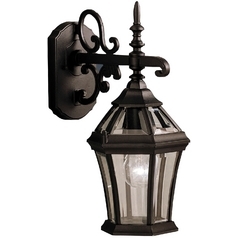 Pair your new fixtures with other items in our collections for a coordinated look, or use them separately to create a one of a kind work of art with your existing decor.